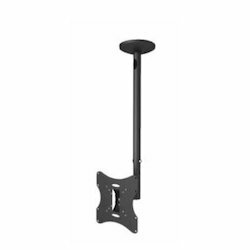 We are Distributors of a wide range and variety of WALL MOUNT STANDS for different sizes of TFT & LCD TV's. 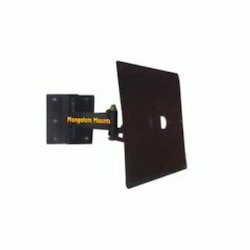 Suitable for 14" to 22" TFT/LCD TV. 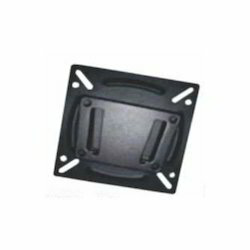 We are Distributors of a wide range and variety of TFT and LCD Wall Mount for different sizes of TFT & LCD TV's. 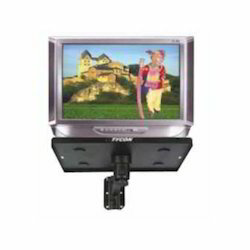 Suitable for 14" to 24" TFT/LCD TV. 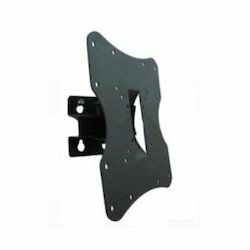 We are Distributors of a wide range and variety of WALL MOUNT STANDS for different sizes of LED & LCD TV's Suitable for 37" to 63" LCD/LED/Plasma TV Tilting Wall Bracket. 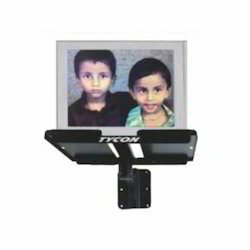 We are Distributors of a wide range and variety of TFT and LCD Wall Mount for different sizes of TFT & LCD TV's. Suitable for 14" to 24" TFT/LCD. 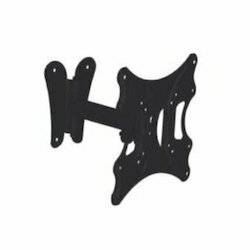 We are Distributors of a wide range and variety of Wall Mount Stands for different sizes of LED & LCD TV's. 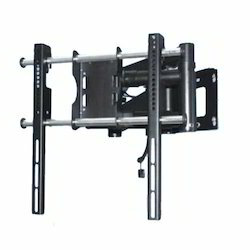 Suitable for 22" to 32" LCD/LED TV. 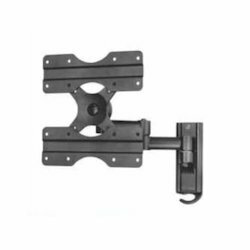 We are Distributors of a wide range and variety of Swivel and tilt brackets for different sizes of LED & LCD TV's Suitable for 22" to 32" LCD/LED TV. 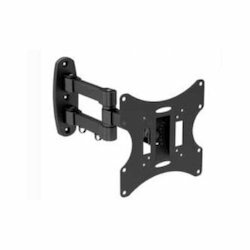 We are Distributors of a wide range and variety of Wall Mount for different sizes of LED & LCD TV's Suitable for 26" to 42" LCD/LED TV. 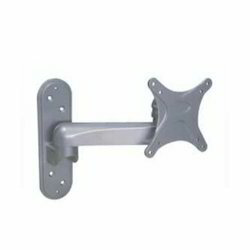 We Are Distributors Of A Wide Range And Variety Of Wall Mount Stands For Different Sizes Of Tft & Lcd Tv'S. Suitable for 14" to 22" TFT/LCD. 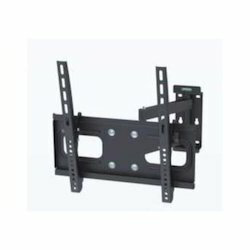 We are Distributors of a wide range and variety of Wall Mount Stands for different sizes of LED & LCD TV's Suitable for 37" to 52" LCD/LED TV. 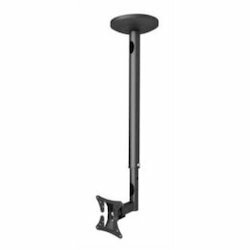 We are Distributors of a wide range and variety of WALL MOUNT STANDS for different sizes of LED & LCD TV's Suitable for 20" to 32" LCD/LED TV. 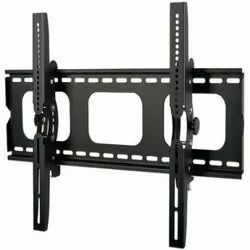 We are Distributors of a wide range and variety of WALL MOUNT STANDS for different sizes of LED & LCD TV's Suitable for 37" to 46" LCD/LED/Plasma TV. 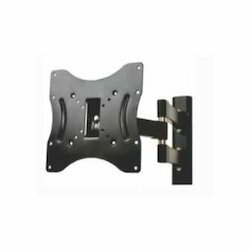 We are Distributors of a wide range and variety of TFT and LCD Wall Mount for different sizes of TFT & LCD TV's. 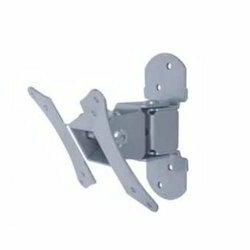 Tilting and Swivel Wall Bracket. 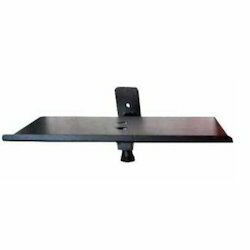 We are Distributors of a wide range and variety of CRT TV Stand for different sizes of TV's. 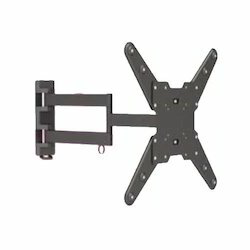 Wall Mount for 21" TV. 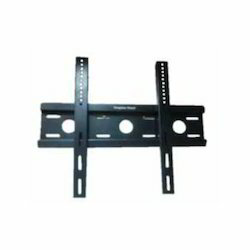 We are Distributors of a wide range and variety of Wall Mount Crt Television Stands for different sizes of TV's. 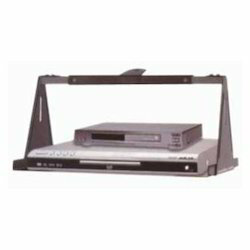 We are distributors of a wide range and variety of CRT TV Stand for different sizes of TV's. Length expandable as per size. 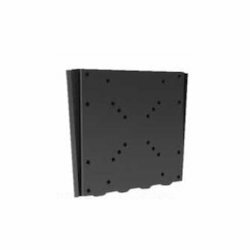 We are Distributors of a wide range and variety of LCD-LED Ceiling Wall Mount for different sizes of LED & LCD TV's. Suitable for 14" to 22" LCD/LED TV. 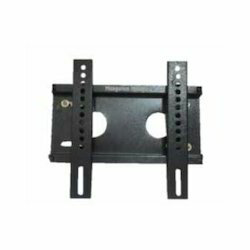 We are Distributors of a wide range and variety of Motorised LCD LED Wall Bracket for different sizes of LED & LCD TV's. 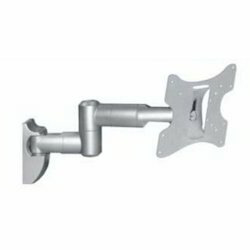 This is a special motorised LCD/LED wall bracket that is motorised and also has a IR Remote control, so that it can be adjusted from distance. 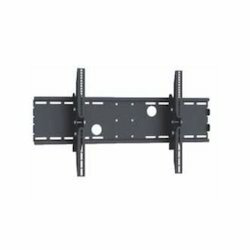 Suitable for 26" to 47" LCD/LED TV. 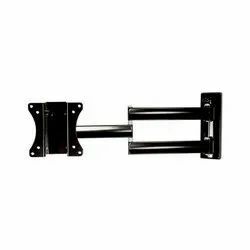 We are Distributors of a wide range and variety of Swivel and tilt brackets for different sizes of LED & LCD TV's Suitable for 26" to 42" LCD/LED TV. 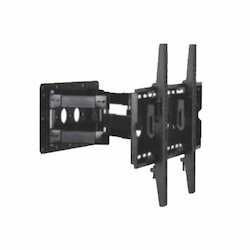 We are Distributors of a wide range and variety of Swivel and tilt brackets for different sizes of LED & LCD TV's Suitable for 26" to 32" LCD/LED TV. 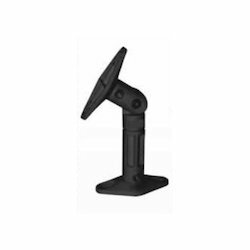 We are Distributors of a wide range and variety of Speker Stands for different sizes of Spekers. 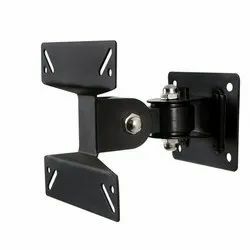 Wall mount for home theatre speaker, rotates in all directions.